The Arto is a slim cross-body, shoulder bag with a roomy interior and plenty of zipped compartments providing on-the-go convenience. Arto is ultra-lightweight and comes with a durable water-repellent finish. 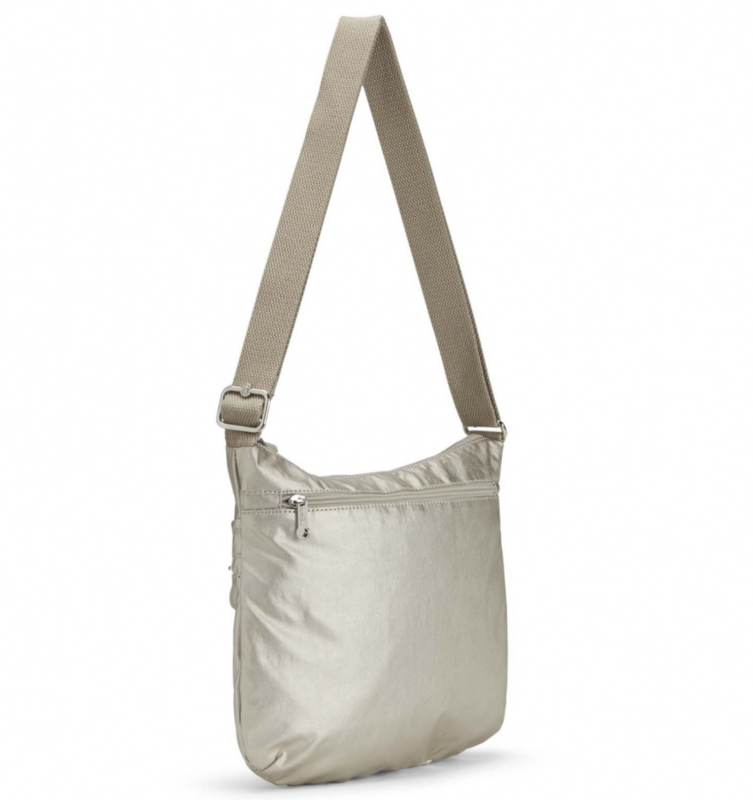 Wear the comfortable strap across the body or drape it over the shoulder and enjoy your leisure time in style.